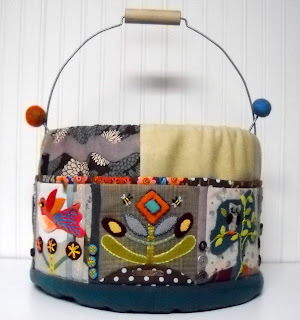 The American Quilting blog has moved! Come check out our new and improved website and blog! Our new sites allow us to be much more consumer friendly - and all in one place! You can find a calendar of upcoming events and class schedules. Also, come and like us on Facebook or sign-up for our mailing list for additional reminders about upcoming events, sales, and promotions. This kit comes with pre-cut and pre-stacked squares to make this scrappy flag come together quickly. You could even finish it for the 4th of July!Kit costs $60 and includes everything for the front. Backing yardage required: 1 7/8. 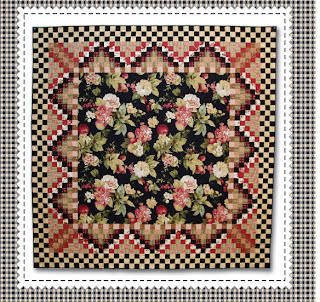 Soul Blossom Lattice Quilt 67.5" x 82"
This quilt kit comes with pre-cut squares from Amy Butler's Soul Blossom collection. 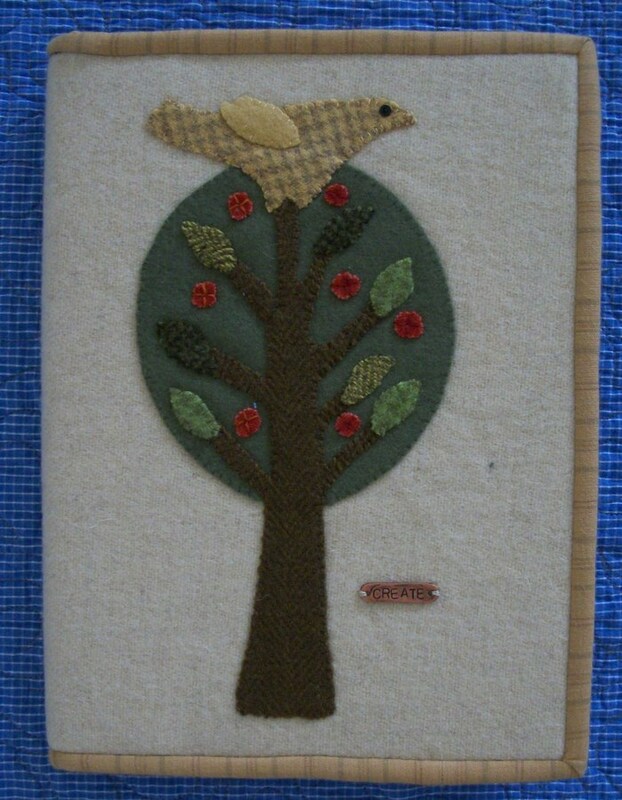 Kit costs $88 and includes pattern and everything for the front of the quilt. Backing requires 4 yards. Call us at the store 801-802-7841 to order! Have you seen our classes for this summer? It's not too late to sign-up for classes and some upcoming monthly clubs and projects. Pick up a class schedule at the store or give us a call for more information! Just a reminder that the Wasatch Front Shop Hop starts today! The Shop Hop runs from June 15-June 18. We will have extended hours W-F open from 10:00 am-8:00pm. Saturday we will be open from 10:00 am to 6:00 pm. All the stores in the Shop Hop have picked books as a theme for their shop - ours is Anne of Green Gables. We will have games, prizes, lots of sales, and treats. (But we promise no red currant wine!) Come in and see our new fabric as well as for sales on kits, regularly priced fabric and clearance. Checkout the rest of the shops in the Hop and get a map here. Can't wait to see you this weekend! Fresh Fabric Treats book signing! 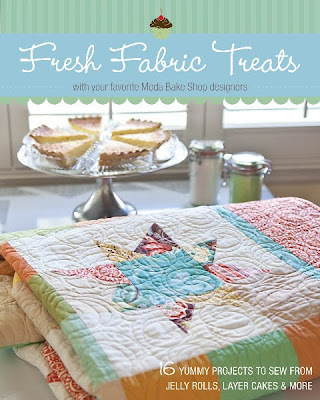 This Saturday, June 4 from 3:00-5:00 we will have three of the authors of the new Fresh Fabric Treats book (brought to you by Moda Bake Shop) at American Quilting to sign copies! 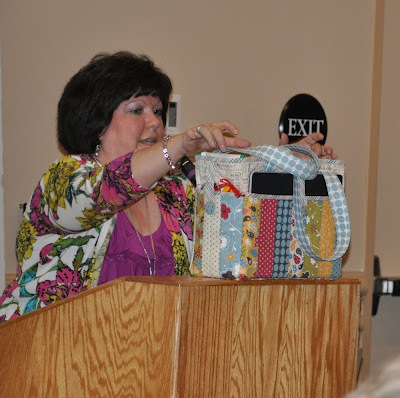 and here is Kim Walus with her cute bag which is available in the book. Come meet these talented (and very fun) ladies, get your own copy of this brand new book, and have it signed while you're there! We are ready to begin sign-ups for our next round of our Block of the Month, also known as Saturday Sampler. It's hard to believe that this is our 7th year! As always the quilt is a mystery quilt, but we can tell you that the theme for the coming year is Halloween. Here's the details: Signups begin May 2 and end June 3. The cost will be $40. The first class day will be the second Saturday of July. New blocks will be available on the second Saturday of each month through June 2012. We will have a free class that day every half hour starting at 9:15 AM and ending at 12:45. Each month's block is free as long as you pick it up in person on the second Saturday AND have last month's block completed. If these requirements are not met, there will be a small charge of $5 to get you next block. This is a sample of the color palette for the upcoming quilt. Once again, we're excited for the year ahead! In other news, our summer Class Schedule will be available at the store by May 2 as well as our discount coupons for the next 4 months. 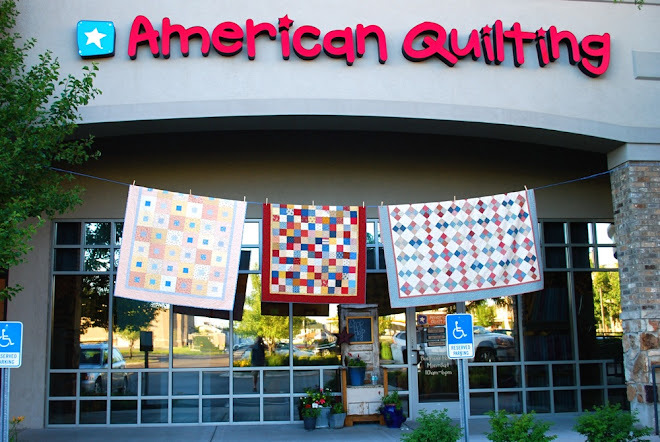 If you are not on our email list and with additional coupons and reminders of sales go to American-Quilting.com and click where it says 'please sign up for our email updates' to join. Pattern included. 1 1/2 yards required for back. 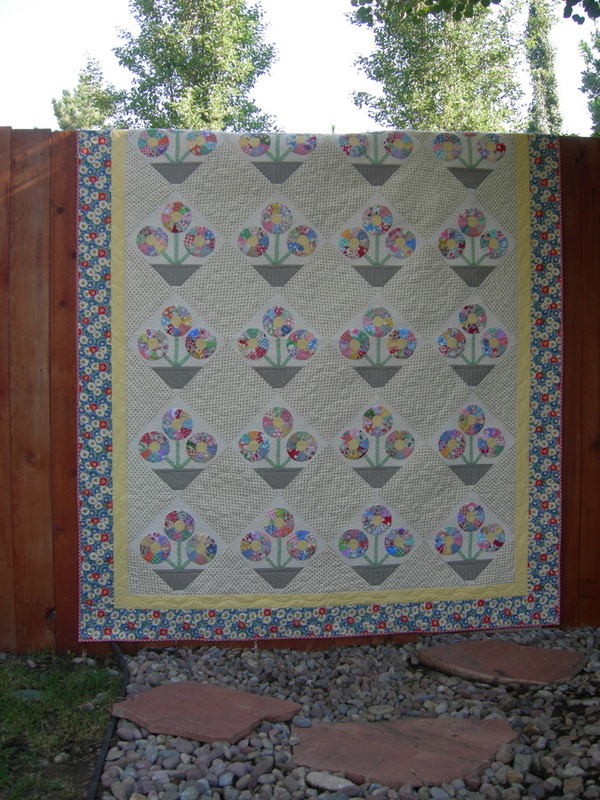 Center panel and fabric from Child's Play collection by Sheri Berry. 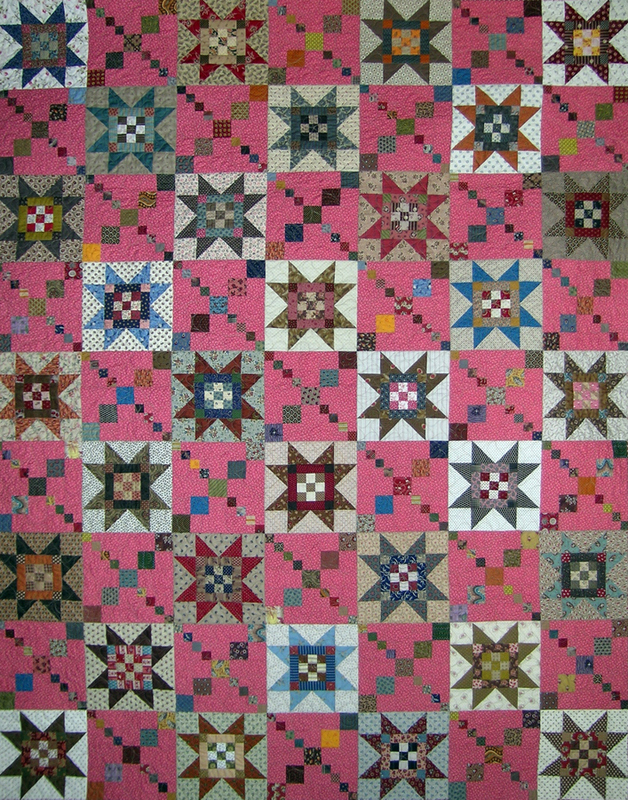 Pocketfull of Pinwheels quilt. 62" x 82" Kit cost $72. Pattern included. 3 5/8 yards needed for the back. Fabric from Erin McMorris's Weekend and Moda's Sun Kissed collections. Boys will be Boys. 42" x 42" Kit cost $32. Pattern included. Back requires 1 1/4 yards. Fabric from David Walker's Boys will be Boys collection. Haley baby quilt. 42" x 42" Kit cost $40. Ric-Rac included. 1 1/4 yards required for the back. Squares come pre-cut and pre-stacked for a quick sewing project. Kit comes with pre-cut squares laid out and stacked by rows so it sews together really quickly. Backing not included - requires 1 1/4 yards. Flannel throw quilt - "Jungle Friends" 54" x 60"
Chrysalis Lattice Quilt 83" x 83"
Kits included everything for the front $72. Back not included - requires 4 1/2 yards + 1/2 yard contrasting fabric. 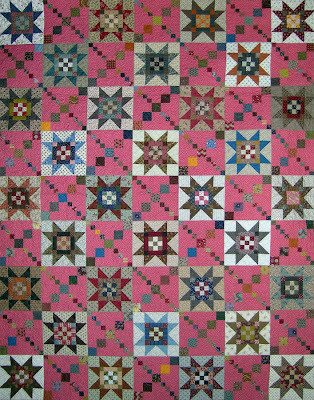 American Jane Vintage Alphabet quilt 42" x 62"
We have a selection of a bunch of new quilts with kits available. Pre-cut squares and pattern for star blocks included. Requires 1 1/4 yard for the back. Costs $40 for kit. Pattern included. Requrires 1 1/4 yard for backing. SOLD OUT: This Dolly Dress quilt looks like darling applique (even up close!) but really it's a fabulous cheater print!! 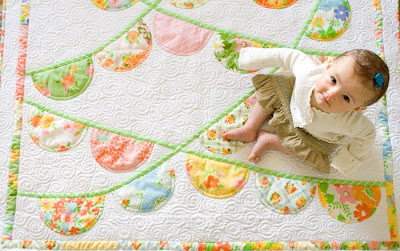 This project comes together so quickly for an adorable quilt. Kit costs $55, pattern included. Backing requires 3 1/4 yards. Finished quilt measures 53" x 64". For kit availability and information please call us at the American Quilting: 801-802-7841. The following are photos of some of the classes available at our March Retreat. piping, cording, two-sided prairie points, and interesting bindings. 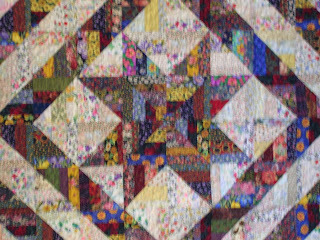 We will also have our Mystery Quilt classes and exchanges, but we don't have pictures of those because they are, well, mysteries! :) We will continue our pin-cushion exchange this year as well! Our retreat (March 23-25) in Midway, Utah is full. However, we may have spaces available in individual classes. If you are not signed up for the retreat, but interested in a class, please check back with us after March 5 for space availability. 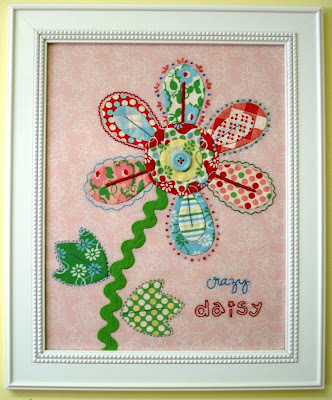 It feels like a breath of spring has hit American Quilting. 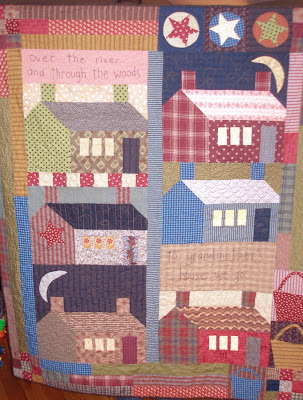 We have new quilts on display, many with kits available! Sunkissed, Soul Blossoms, and Chrysalis. We've also got a selection of great interlock knits perfect for apparel and quilts. 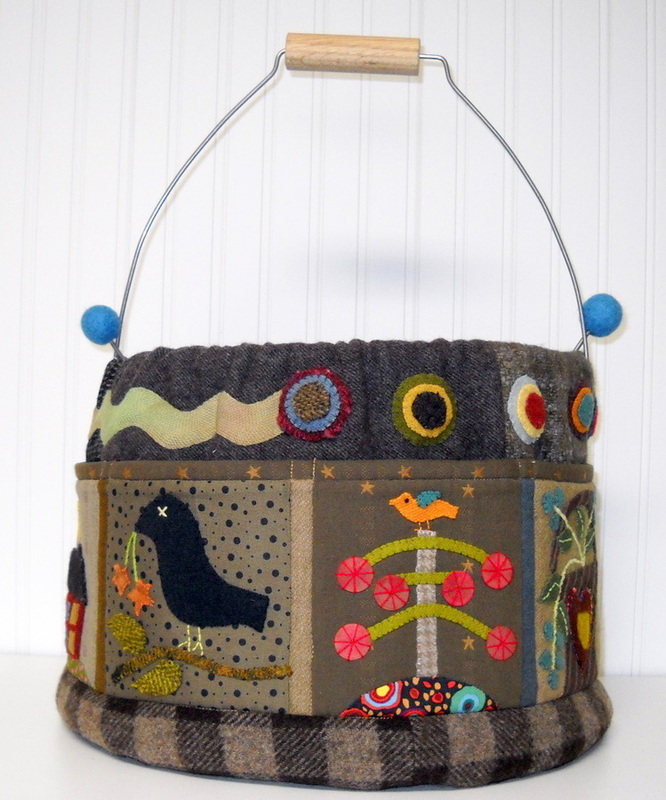 There are so many new, adorable patterns calling for knits - come check out our selection. We've also got a fabulous collection of corduroys as well. Finally, our new Class Schedule is also available. 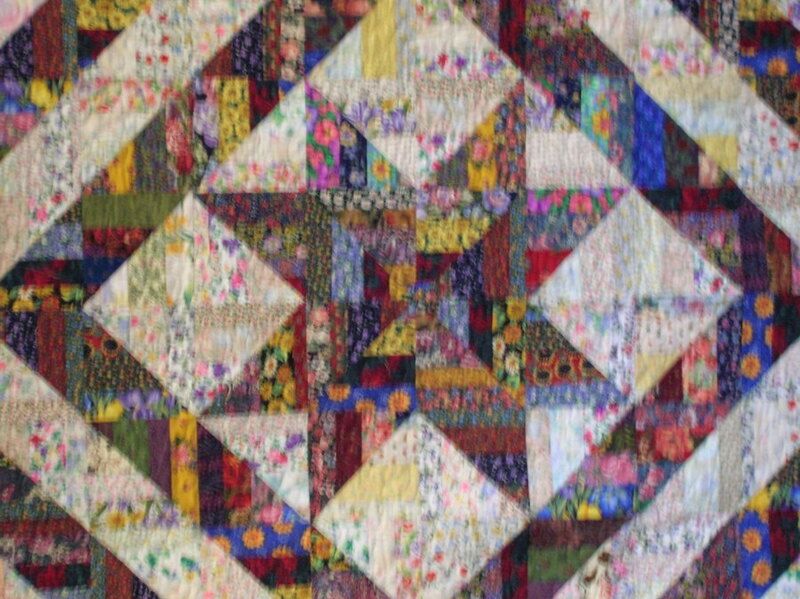 We've got new rounds of Beginning Quilting classes, machine applique, and traditional applique, paper pieceing, purses, fabric flower embellishments and wool stitchery. 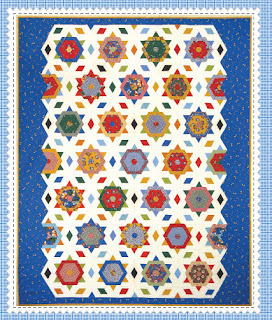 To see a class schedule to our website: American-quilting.com. You can also sign up for emails about sales, specials, and occasional coupons! Or feel free to call us at 801-802-7841 with questions about classes, kits, etc. Below are the quilts being silently auctioned this week for the Paul Peterson Cancer Fundraiser. Donations can also be taken at the store or made at Mountain American Credit Union under the Paul Peterson Cancer Fund. 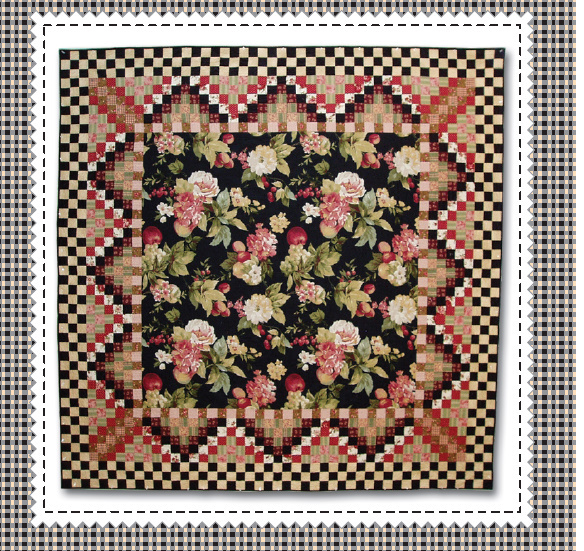 To bid on any of the quilts visit American Quilting at 426 West 800 North, Orem, Utah or call us at 801-802-7841. 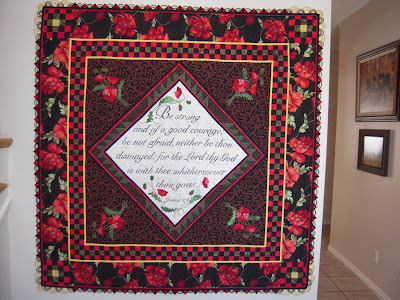 Click on any of the pictures to see quilts up close. 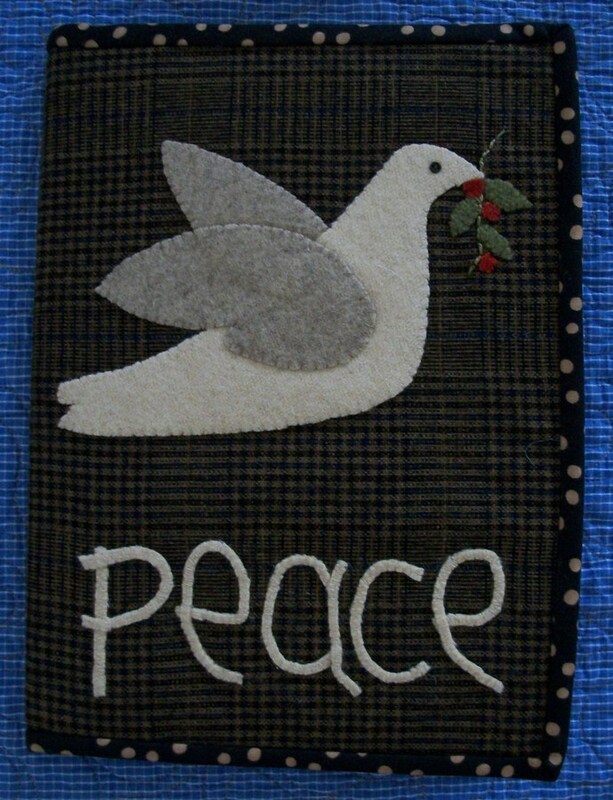 To bid on any of this week's quilts, please call the store at 801-802-7841. 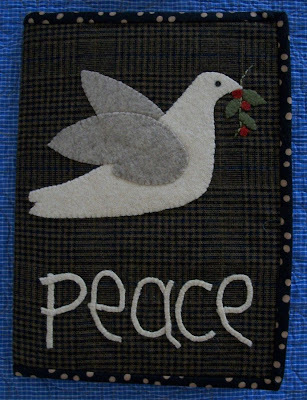 Bids on these quilts close Saturday, January8 at 6:00 pm (MST). This t will be our final round of quilts. Thank you SO much to all those who have shown interest and support in helping us raise funds for the Peterson family. Last week we saw so much generosity. We are most grateful!